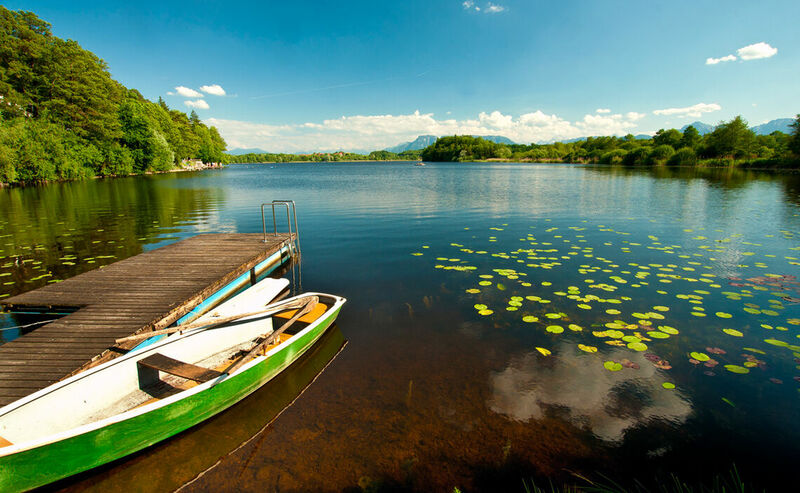 In Berchtesgaden you’ll discover world famous sights and attractions ranging from pristine mountain pastures to the mountaintop “Eagle’s Nest”, from the picturesque Hintersee Lake to the grandiose Königssee Lake. 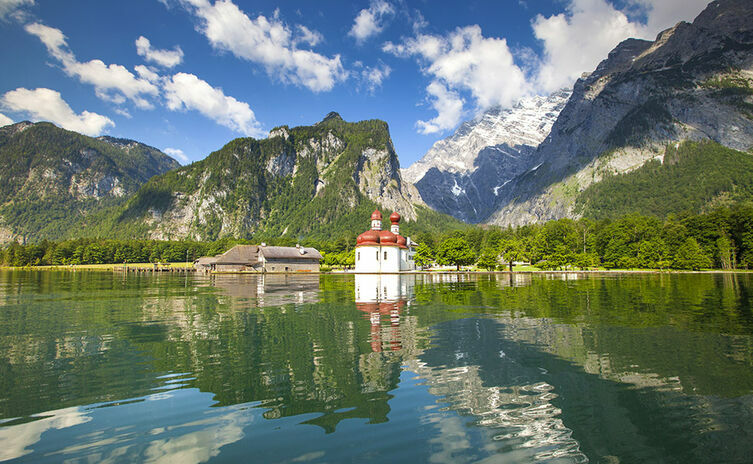 Berchtesgaden’s alpine world is filled with spectacular peaks and romantic and secret havens. Unlike most bodies of water, here there is no path leading around the lake: the Berchtesgaden Alps’ steep cliffs rise nearly vertically up from the lake’s shores. Königssee is Bavaria’s most famous mountain lake and reaches a depth of up to 192m. From the boat you can admire the impressive alpine surroundings and hear the echo from the boatman’s trumpet playing. A tour through Berchtesgaden’s salt mines combines impressive dramatic effects and fascinating information. 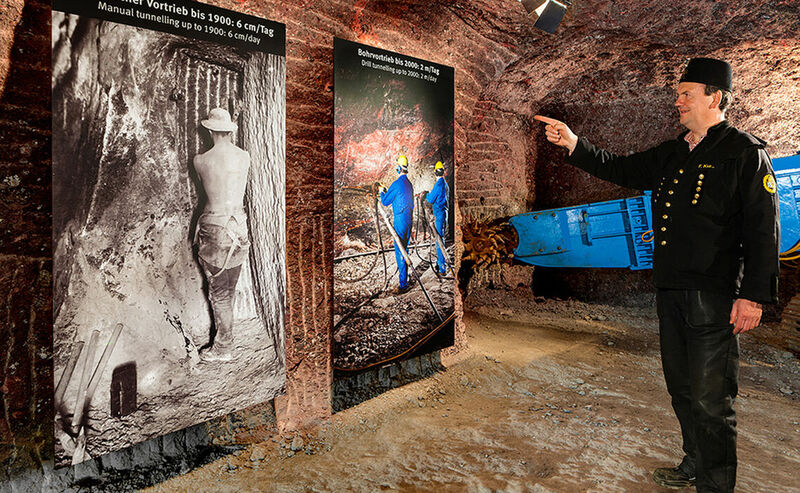 Here you experience the mines with all your senses. It is a journey into the past, as well as into the future that you can pursue by walking to the Bergmandl in the Pulverturm (powder tower) and to the 350-yr-old ‘Moserrösche’ gallery. After your captivating tour through the mine, you may wish to spend a few moments on the rooftop ‘salt’ terrace. 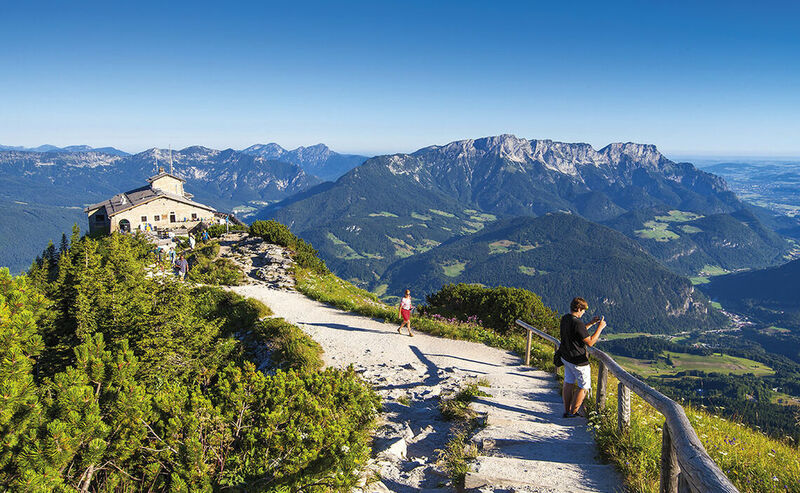 The so-called ‘Eagle’s Nest’ perches high above the Berchtesgadener Land and offers breathtaking views of the Berchtesgaden Alps and Salzburg. Even the bus ride up to this eyrie is a memorable experience in itself. The history of the building’s construction and use can be found displayed in the sun terrace or on a guided tour. The German Alpine Road is the oldest and most beautiful panoramic road in the German Alps. Driving it is a must, especially for vintage car fans or if you’re driving a convertible, a camper or riding a motorcycle! The German Alpine Road’s destination and majestic grand finale is the spectacular alpine setting of Lake Königssee in the Berchtesgadener Land. The Rupertiwinkel region lies in the north of the Berchtesgadener Land. This attractive region is defined by soft rolling hills, farm life and ancient culture and traditions. 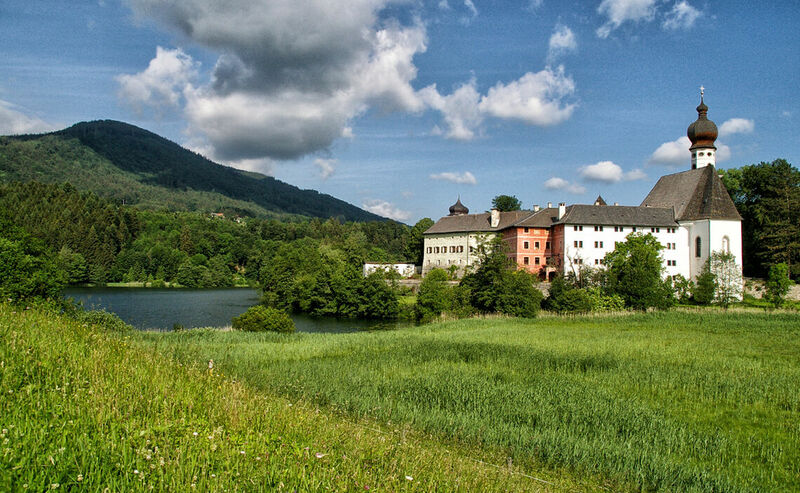 The alpine foothills are ideal for hikes and biking with a permanent view of the nearby Alps.